100% organic coconut oil, virgin + cold pressed. Our Organic Love Coconut Oil is made from freshly picked coconuts that are cold pressed as soon as possible right after shelling. Always organic, free of impurities and totally delicious, our coconut oil will have you glowing (with joy). 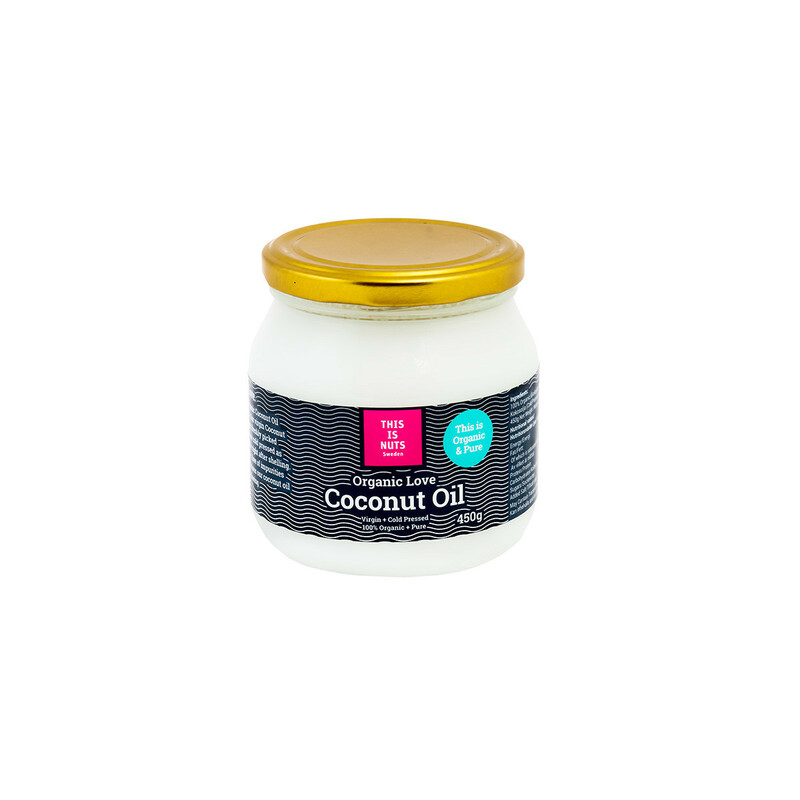 Our coconut oil is of the highest quality, cold-pressed, and packaged immediately for freshness.